You will no longer have to roam the historical streets and assassinate on your own. Today at Microsoft’s E3 press conference Ubisoft revealed that the newest iteration of Assassin’s Creed, Assassin’s Creed Unity, will allow you to play with three other people and is set in the French revolution. 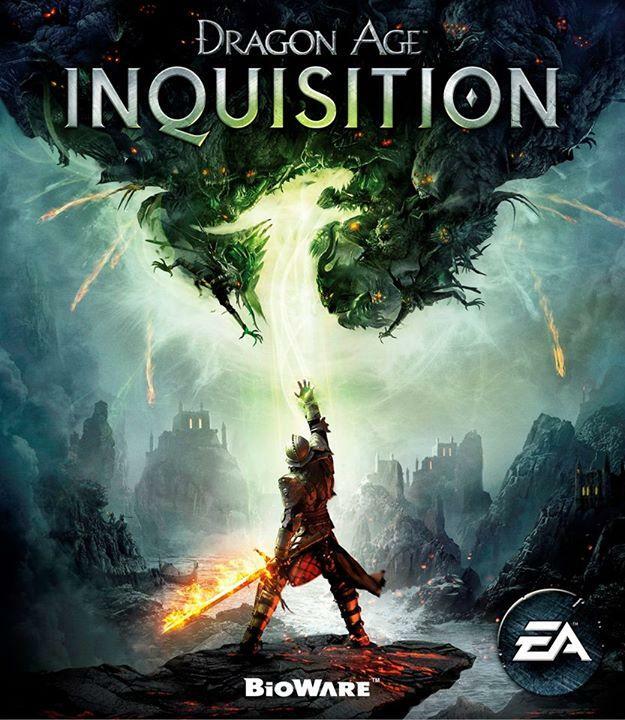 The gameplay presented at Micorsoft’s press conference showed three player controlled assassin’s tasked with infiltrating a palace under siege and assassinating Marquis De Bullion. It is obvious right off the bat that Ubisoft has taken full advantage of the next gen consoles. Historic Paris is gorgeously rendered with many details and the streets are jam packed with non player characters. With the new co-op mode brings some intriguing game play features as it’s shown early on that players can help each other and are encouraged to work together. The new mechanic may breathe some new life into a game franchise that was starting to feel flat. At Ubisoft’s press conference they showed more footage of gameplay and this time it was single player. Unfortunately without the other three players to aide in missions the game felt as though it was just yet another Assassin’s Creed game. The familiar sounds and sites were there and from the short gameplay there didn’t seem to be much new introduced to the franchise. Hopefully the introduction of co-op will bring new thrills and excitement. I for one found my interest peaked as I could just envision my friend and I assassinating targets and coordinating stealth moves. It’s a big leap and hopefully Ubisoft has found a way to balance the game. Adding three more assassin’s to the game could make missions rather easy or very difficult for players that prefer to game alone. 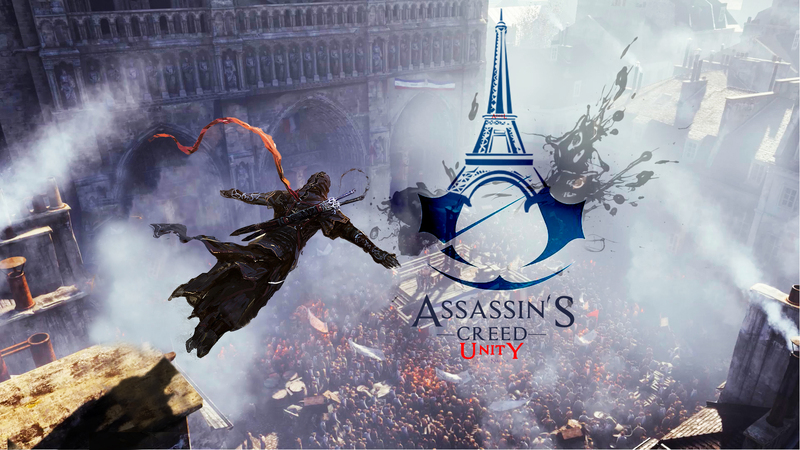 Assassin’s Creed Unity will be released on PS4, Xbox One and PC this October 28th. Does co-op excite you in an Assassin’s Creed game? Is the French Revolution a great time period to explore? Are you worried the game will be too easy now that you can play with three other players? Let me know what you think in the comments below. Keep it locked on ELGN for all Assassin Creed Unity news.